IT and business consulting services firm CGI was awarded a $281-million, seven-year contract with the State of California for maintenance and operation of the Case Management Information and Payrolling System (CMIPS). CMIPS is the central piece of technology supporting the In-Home Supportive Services (IHSS) program that provides personal care services to more than 550,000 elderly, blind and disabled individuals across the state, according to CGI. CMIPS also processes the payroll for the nearly 500,000 individuals that provide these services to program recipients. 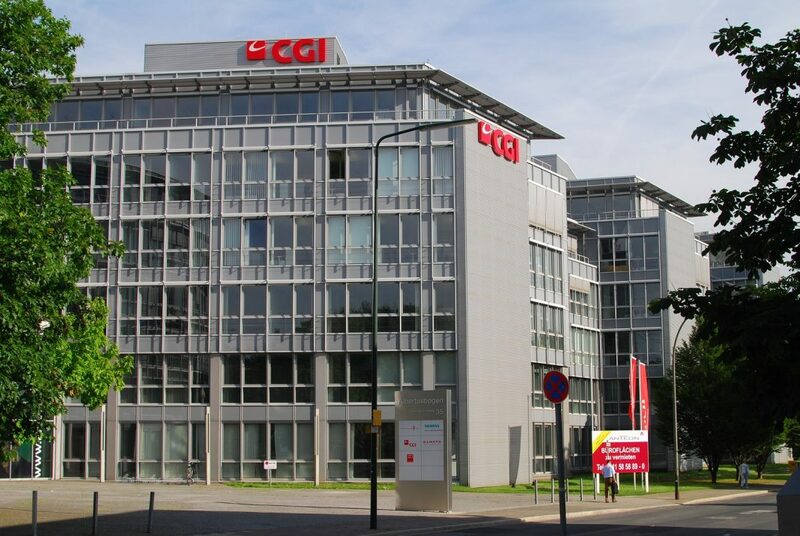 Under the CMIPS Maintenance and Operations contract, CGI will deploy innovations that streamline services and allow an increased level of self-service for providers and recipients. New solutions will promote and provide operational excellence using automated payroll systems, strengthened business intelligence, and reporting.